As the education is becoming more and more advanced, the schools need to be a bit mordern to0. This software will help schools to improve their management style and will help you ease up most of the work. It can be helpful to teachers as well to manage their timetable and exams schedule. 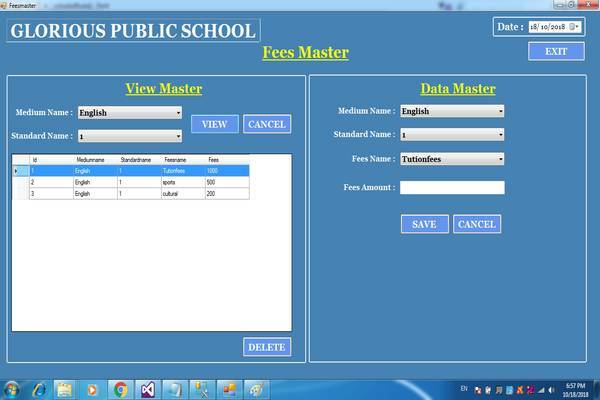 The software is robust and effective and can be customized for your school to accumulate the functionalities needed.